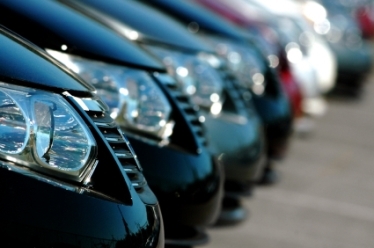 Used car values are available from many websites including KBB®, cars.com® and AutoTrader®. These are a useful guide if you're selling a used car and need a valuation, but you'll still need to find someone to buy your car - that's where we can help! When you come to We Buy Any Car® for a used car valuation, we give you an accurate value that takes into account your car's mileage and condition and lets you declare any damage on your car. Established in 2006 in the UK and in 2011 in the USA, we are one of the world’s largest buyers of used cars from the public and buy thousands of cars each week. We are not like traditional used car dealers because we don’t sell cars. You can rest assured that when you deal with We Buy Any Car®, our sole objective is to give you a fast, fair and safe transaction. As a family-owned business, we have a set of core values and promise to deliver outstanding customer service. So don't delay, get your free 60 second online used car valuation now from webuyanycar.com - where selling your car is fast, safe and fair and used car values are always free.